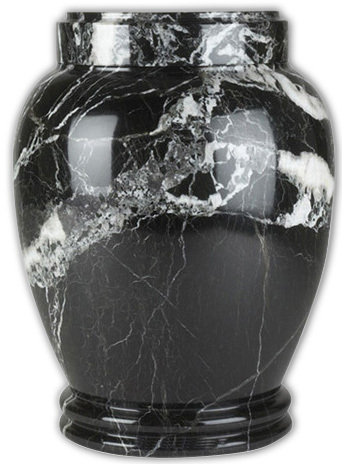 The Colossal Marble Cremation Urn is made from natural pure marble which is hand turned on a lathe machine and polished to perfection. There will never be no two marble urns which look identical to one another. Color variations are normal by marble products. This marble urn is turned on a lathe to create the rounded shape and details. Finally, it is carefully polished to achieve a smooth finish. 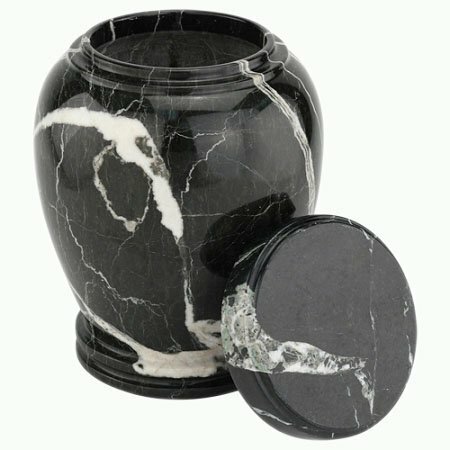 Due to the variations in natural marble material, the Marble Urn that you receive may differ slightly in appearance from the images shown here. The compartment is accessed by lifting off the top lid.